Unlock Your True Potential !Read this entertaining book if you wish to break down those mental barriers that prevent you from living a happier life. It will easily show you how to embrace a greater reality; help you discover a better path towards inner peace and above all, make you see yourself in a new and empowered light. 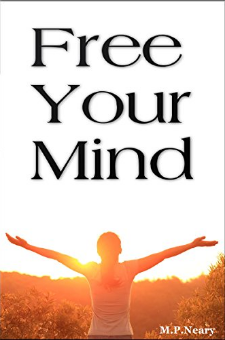 It’s an inspirational, sometimes funny but yet profound read!Everything is changing now...You don’t have to accept limiting beliefs anymore as you can decide to free your mind… Now is the time to see yourself in a new light. Allow the truth to set you free!